In general, when we want something gourmet and expensive to eat, we head to a city. 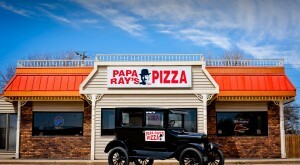 But small-town Nebraska restaurants have a lot to offer, as well. These eateries serve up food that’s as familiar and comforting as anything Mom or Grandma used to make, and they do it in friendly, fuss-free style in their little towns. For this article, we’re looking at some great restaurants in towns that have 1500 or fewer residents. People who eat at the Bar J consistently say that they've never had a better steak in their lives. 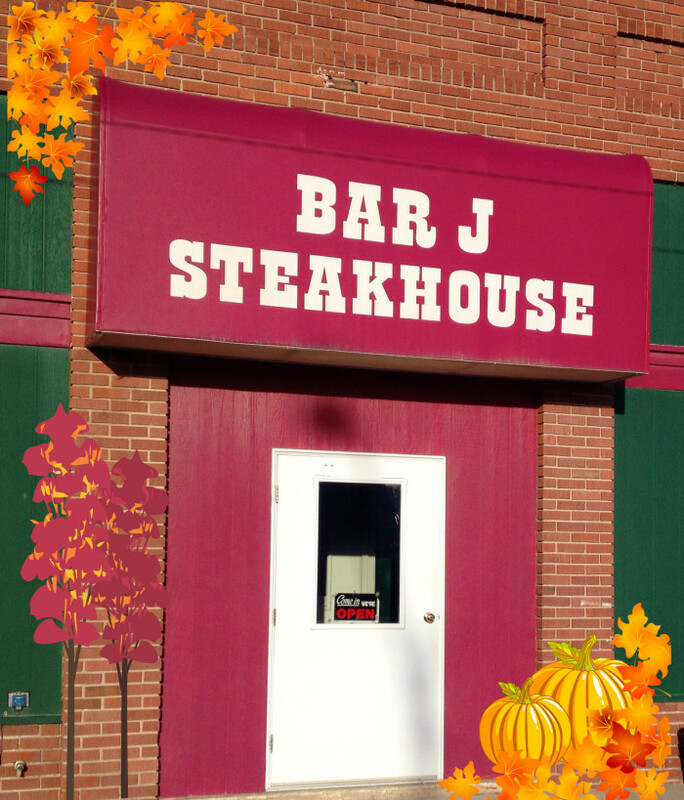 That's mighty high praise coming from Nebraskans who've had a LOT of great steak. This down-home barbecue joint is well-known for their brisket, pulled pork, and unforgettable homemade BBQ sauce. 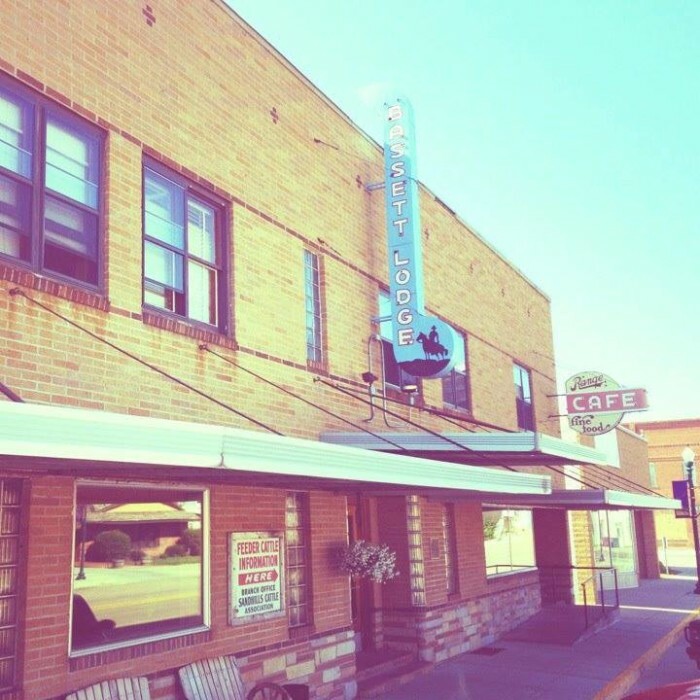 If you're looking for affordable, casual, ridiculously tasty American food next time you're in Holt County, the Cast Iron Bar & Grille is your place. 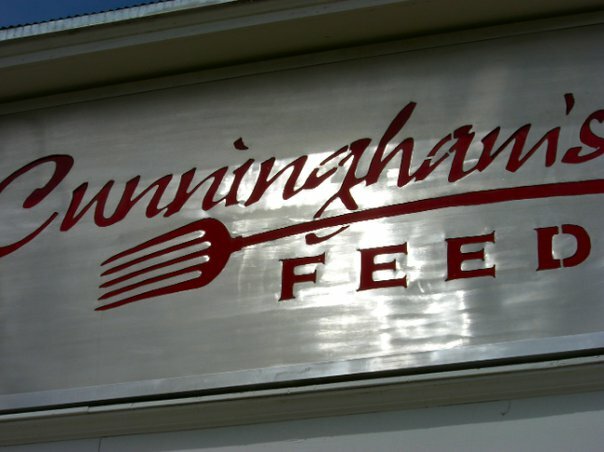 Cunningham's is all about comfort food done right. 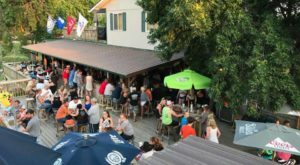 From juicy burgers to mouth-watering steaks to filling pasta - oh, and a full bar - Cunningham's has this small town restaurant thing down perfectly. Hunter's offers a simple menu full of familiar and tasty dishes. 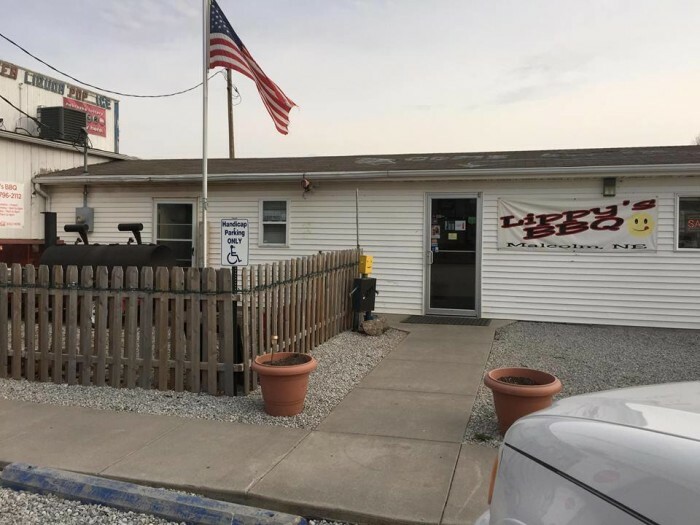 But it's more than a place to grab a bite and a drink; this small-town eatery is also a popular local hangout and gathering place. 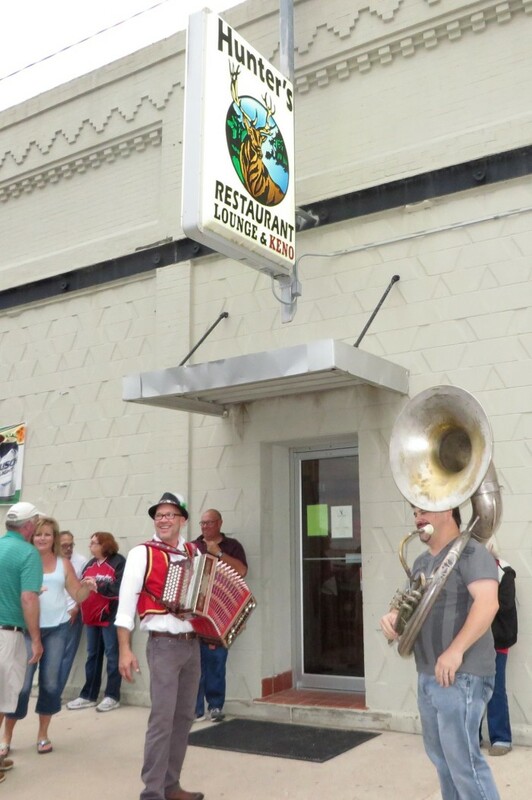 They have live polka nights which always draw a crowd. 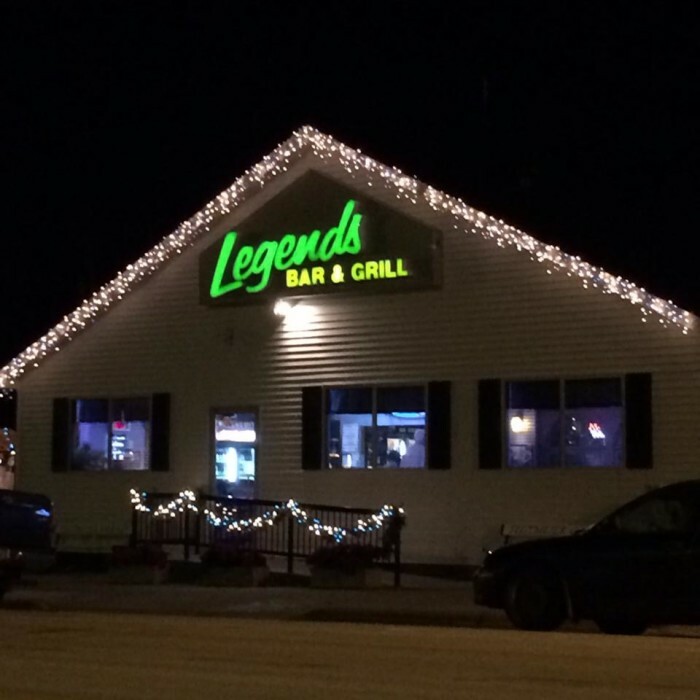 The amazing food and affordable prices at Legends do, in fact, make the place legendary. 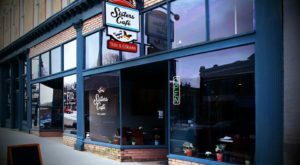 They use fresh, local ingredients to prepare some of the tastiest grub you'll find in Nebraska. Ribs, ribs, and more ribs…that’s what visitors rave about after dining at Lippy’s. But seriously, you can’t make a bad choice here with a menu packed full of delicious. 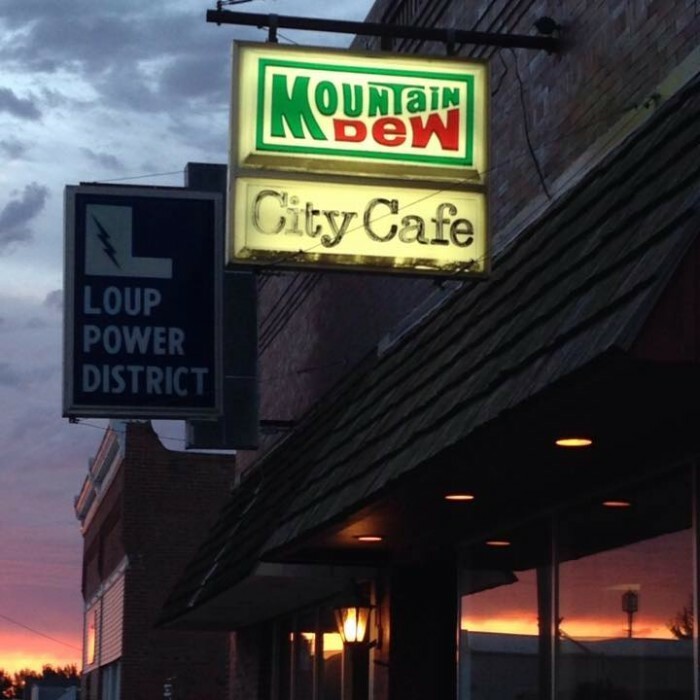 Stop by the City Cafe for a delicious breakfast or lunch that you won’t soon forget. The menu is on the small side, but so are the prices, which means you’ll have enough cash left over to order some amazing pie for dessert. 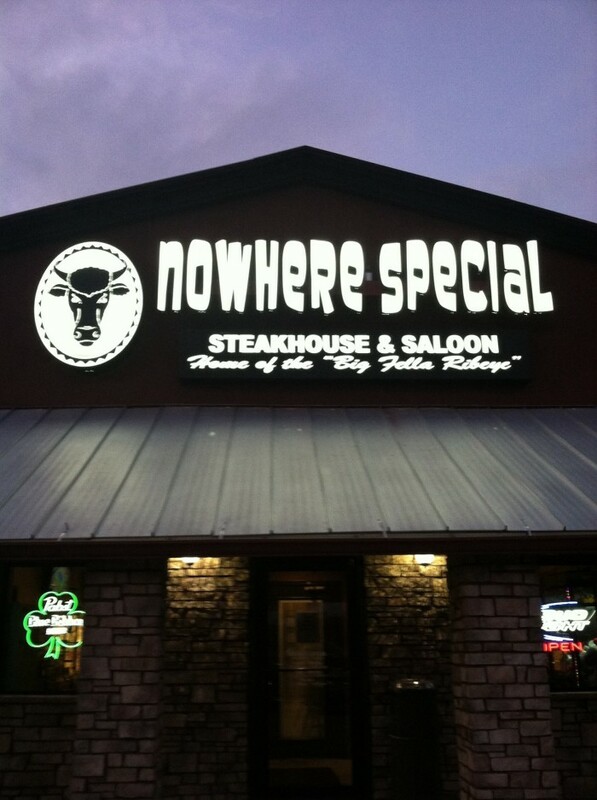 Don’t let this restaurant’s self-deprecating name fool you - it IS special. 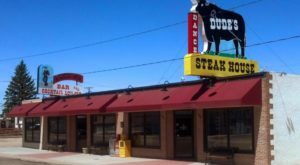 This little place serves up some incredible - and memorable - steaks. 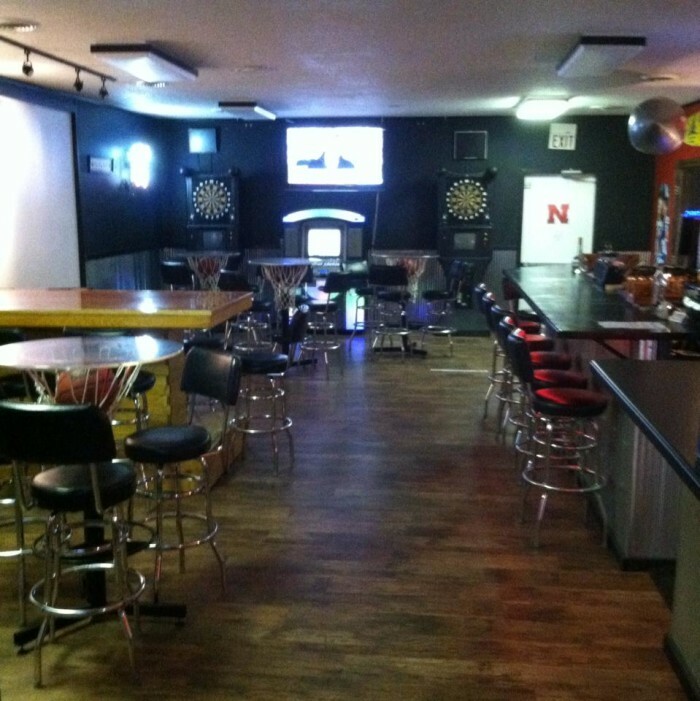 Ole’s is pretty famous within Nebraska for its great food and funky decor: more than 200 big game trophies adorn the walls. No, they don't serve elephant or polar bear - just the delicious fare you'd expect from a steakhouse smack in the middle of beef country. 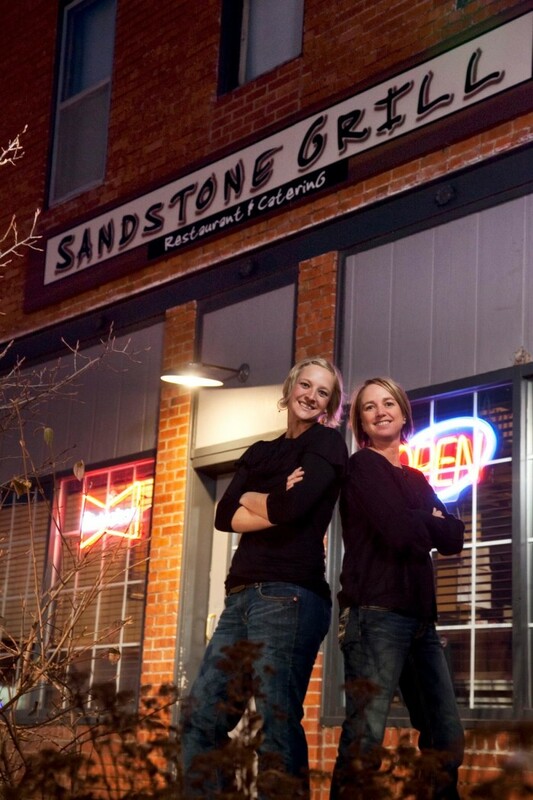 Located in the restored historic Burwell Hotel, the Sandstone Grill serves healthy gourmet food with a friendly vibe. 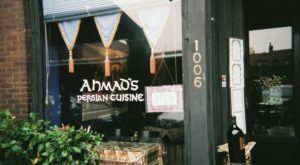 They offer dine-in, take-out, and catering. Located in a converted gas station that looks like a house from the outside, the Six Mile Cafe serves up huge portions of traditional American food that'll keep you coming back over and over. 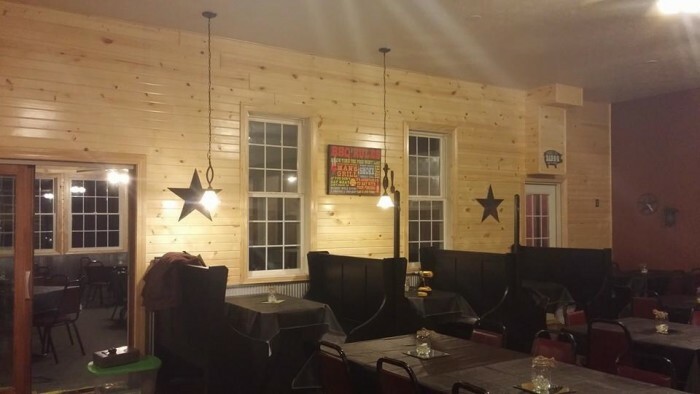 When the only eatery in town closed, two farmers decided to step in and create a place where people could gather and get a great meal. 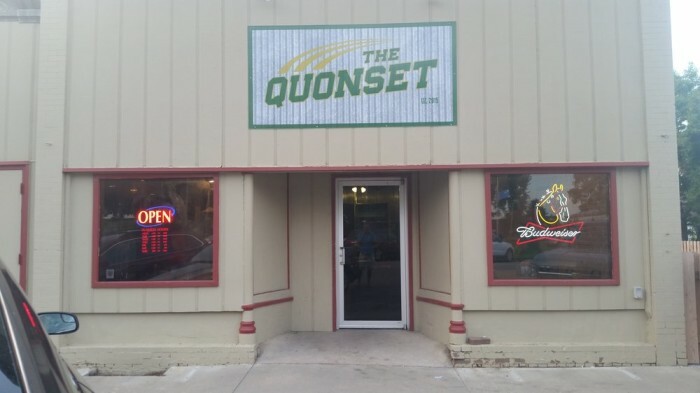 The Quonset serves typical bar food, but with that down-home small town twist that keeps patrons coming back whenever they need a good burger or some tasty ribs. Located in the Bassett Lodge, the Range Cafe is a sweet throwback to the 1950s with its period decor and seriously delicious food. 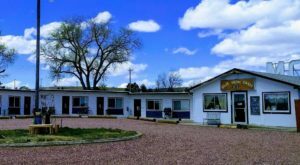 They serve the traditional fare that you'd expect in a cattle town eatery with some more modern touches like flavored espresso drinks and specialty sandwiches. 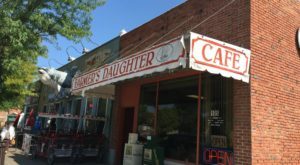 This little place in Sargent has all of the home cooking you crave, plus that sweet small-town atmosphere that makes it extra special. 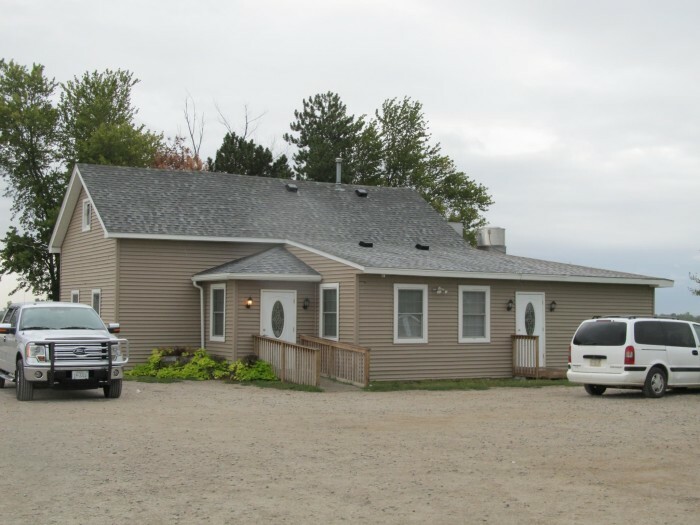 Their homemade hamburgers and delicious ice cream get rave reviews. 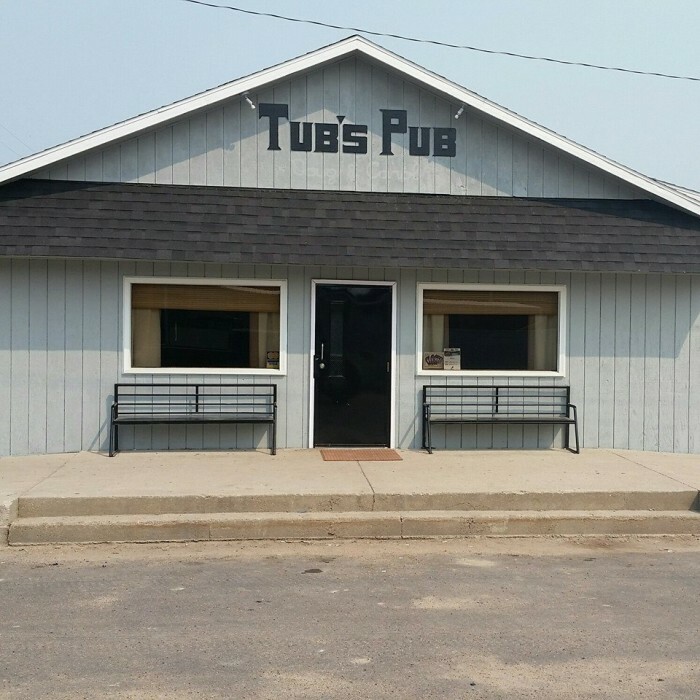 Tub's Pub is modest on the outside and packed with great food and a friendly atmosphere inside. 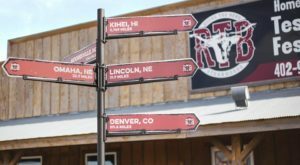 They're known for their delightfully Midwestern fare, including a special night dedicated to Rocky Mountain oysters. 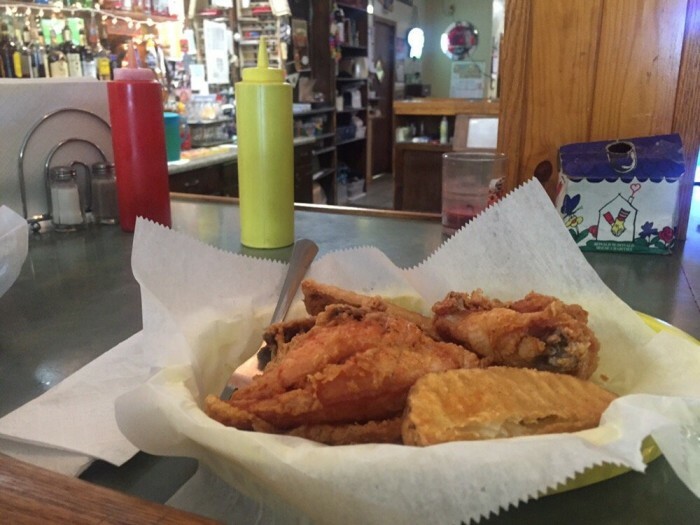 This family-friendly tavern is known for its homestyle cooking, particularly its signature dish: broasted chicken. 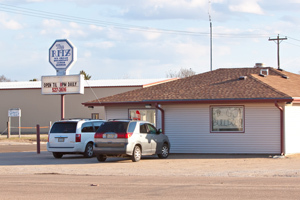 Obviously, there are tons more small-town Nebraska restaurants that serve amazing food. This is definitely not meant as a definitive list of all the best places to eat – there’s at least one in most little towns and villages. And every time you eat at one, you’re supporting the local economy in that town – something that’s especially important as more and more people move out of these small towns. What are your personal recommendations? Let us know in the comments!